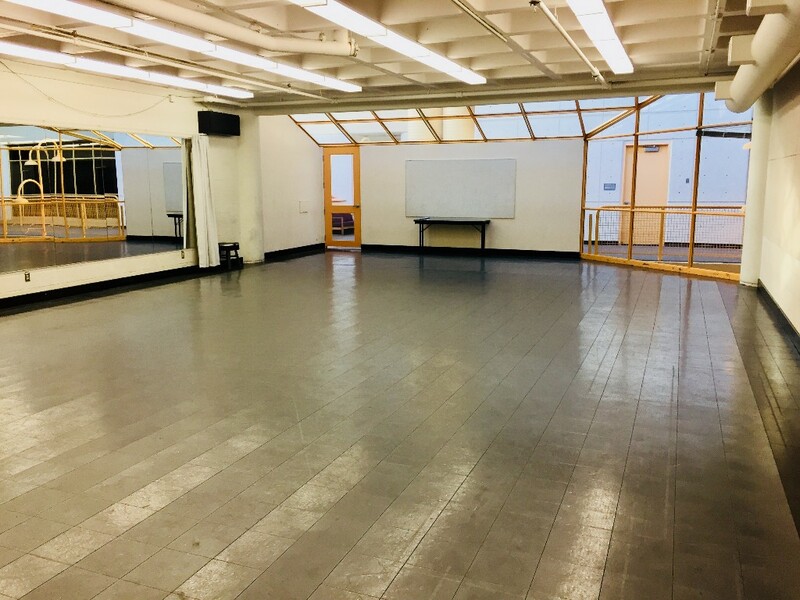 The Orange Hub offers a unique array of dance studios, recording spaces and performance spaces to fit any budget and need. 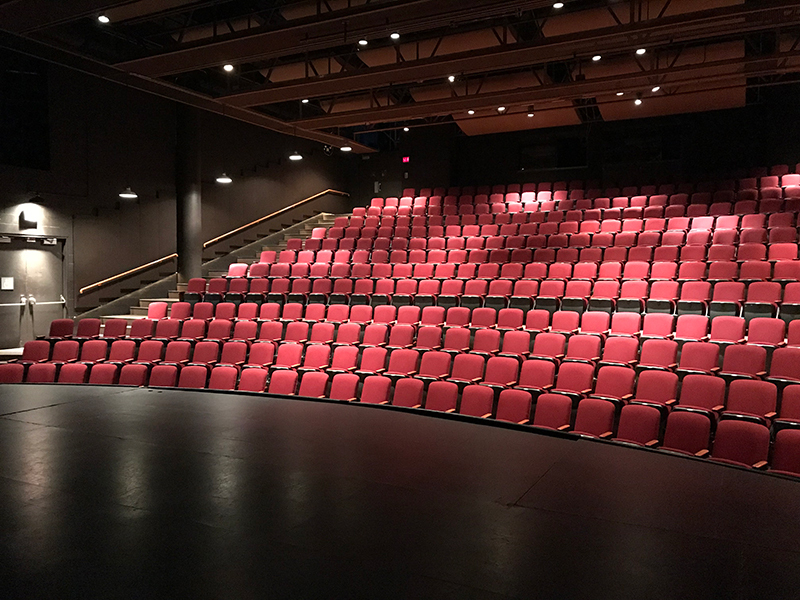 The performance theatre is a 363 seat proscenium-arched theatre with an eight-foot apron in front of the main curtain, and can be used for a variety of performance and presentation styles. For bookings or more information email the bookings coordinator at theorangehub@edmonton.ca or submit an online application. Note: Additional spaces may be rented to suit your event. 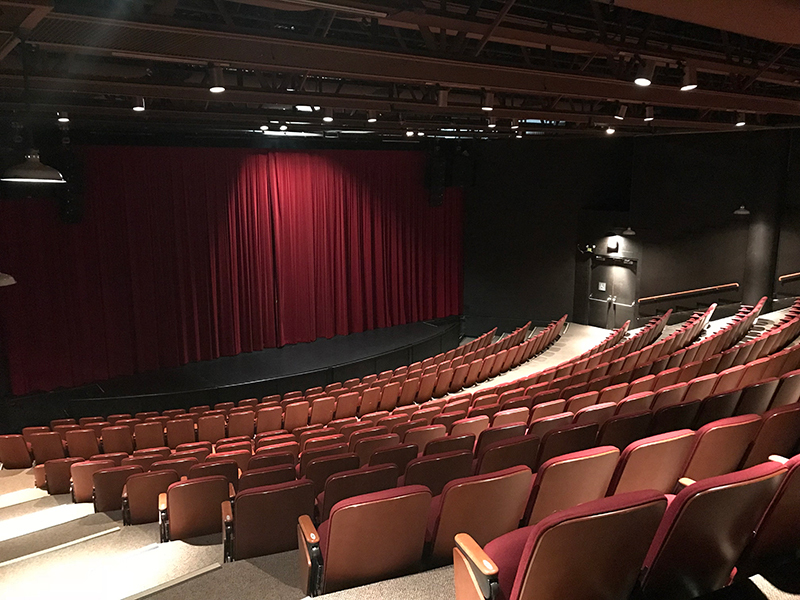 The theatre provides sitting for up to 3 wheelchair patrons. 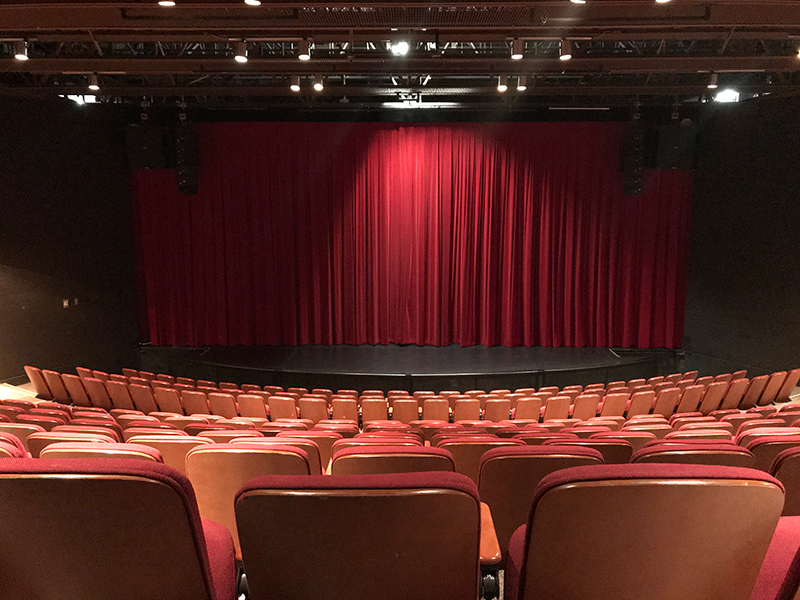 These seats are accessed through the front lobby with assistance from staff. Additional space can be made available if required. 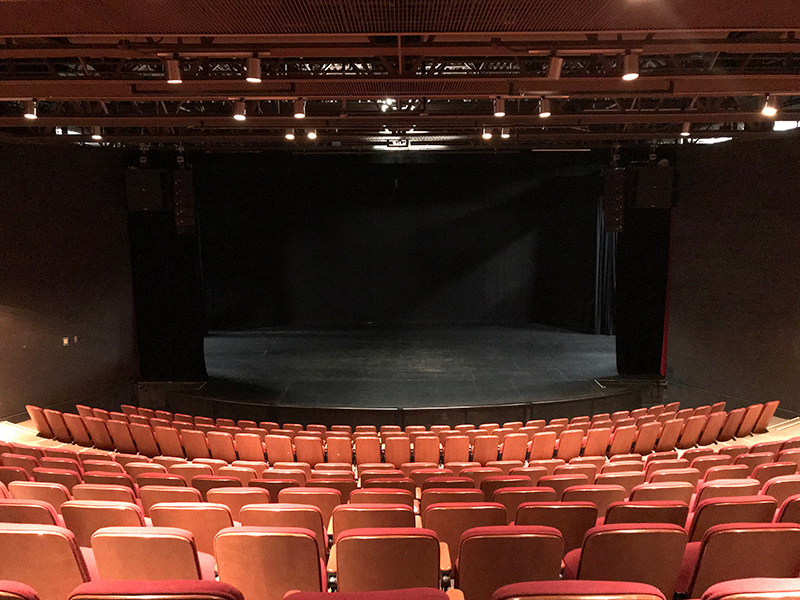 Advance notice should be given to theatre staff to ensure that the proper seating arrangements are made.